Why plant a school garden? School gardens have entered the national spotlight as an effective way to promote life-long healthy eating habits and connect students to the natural world. Gardening provides educators with opportunities to enhance student education through practical, reality-based learning. Providing opportunities for hands-on learning, inquiry, observation and experimentation across the curriculum. Although science and nutrition are the focus of many garden programs, curriculum ties can also be made to the subjects of language arts, math, science, social studies and art. Additionally, the garden is an excellent location to model sustainable practices and present environmental education lessons. Motivating kids to eat and love fruits and vegetables. Gardens help get students excited about fruits and vegetables and provide countless opportunities to experience and try the foods that are often the hardest to get kids to eat. Promoting physical activity and quality outdoor experiences. Many schools are searching for opportunities and space to offer movement to students. Gardening offers students ample opportunities to walk, lift, carry, dig, plant, and rake, as well as practice balance and dexterity, all while participating in an enjoyable and engaging activity. Supplying local produce to the students. The nation-wide growth of Farm to School programs and increasing USDA support of local and regional food systems have made serving local, sustainable produce in school meals a reality. Although school garden produce may not account for a large portion of the produce served in the café, there may be enough of a harvest to hold sampling events. The school garden offers a place to enrich teaching efforts with powerful hands-on experiences that make learning come alive. Each school or youth garden is as unique as the school or community that plants it. Gardens may come in many configurations, ranging from a collection of container gardens or a grouping of raised beds to a half-acre of plowed land. Garden programs can also be conducted using indoor light gardens or greenhouse plantings to accommodate the challenge weather poses in many areas during the school year. Successful garden programs do have certain features in common, however – they are designed to meet local program needs, to be sustainable, and to use the physical site and available resources to their fullest. 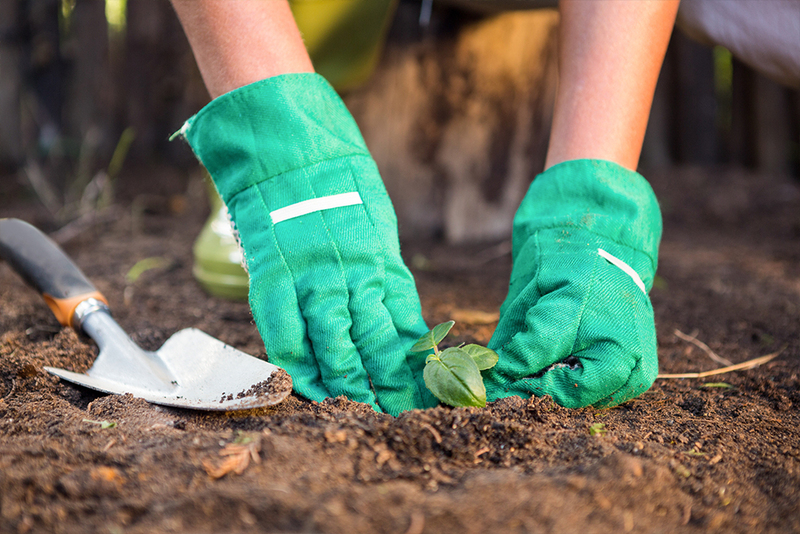 Although the physical appearance of school gardens varies greatly, there are a few common steps all garden leaders must take to create a successful and sustainable program. Developing a school garden program comes down to planning and building in three main areas: people, place, and plant care. Taking goals and potential benefits into account, it is easy to see why interest is high in installing school gardens and implementing gardening programs to serve as teaching tools. If you’re interested in starting a school garden, here’s a School Garden Guide. For more information regarding the benefits of school community garden, Click Here.